Want more space in the living room without compromising style or decor? Then look no further than a storage cabinet with a door. Storage space is always important no matter what part of the house you’re in, and the living room is arguably one of the most common places to worry about your storage space. If you wish to display your items such as decorations, accessories, a figure collection or even just family photos, then a display cabinet is a fantastic way to show off your items. Display cabinets are fantastic because they usually hide away most of the dust, dirt and grime that is associated with typical bookshelves, and you can even have LED lights installed to highlight certain things. Glass display cabinets are perfect for those with collections that they want to show off, but they’re also great for general use as well. They come in a variety of different colours and can easily be cleaned to maintain the pristine look for a glass display cabinet. However, if you want more privacy, then you could check out our wooden display cabinets that have more storage space and drawers. If you don’t have too many items to show off, or if the idea of maintaining a glossy display cabinet bothers you, then there are other storage cabinets with doors that will serve your needs. 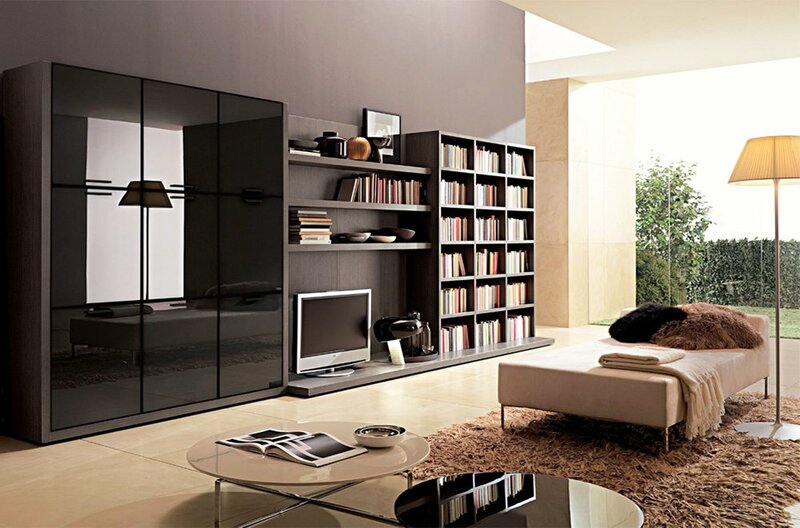 Whether you need a cabinet to store your family’s shoes or a simple storage unit to keep all of your books and magazines, there’s plenty on offer in our selection. Storage cabinets are also fantastic if you have a couple of kids. Their toy collections can get out of hand and keeping them in the bedroom can disrupt their bedtime. Instead of leaving their toys in a separate room or in their bedroom, why not try keeping them in the living room in a storage cabinet with a door? This way they’re easier to hide away when you have guests and you can easily teach your kids how to clean up without being hidden away in their rooms. We have a wide range of storage cabinets with doors and they can all serve different uses. So whether you want a glossy display cabinet with LEDs to show off something you own or just a humble cabinet to keep your kid’s toys hidden away, take a look at our growing selection.